I’d rather fast forward past the holidays this year. The holiday season is meant to be an exciting, wonderful time. Friend, if you are not feeling the joy of the holiday season, you aren’t alone. Depression and sadness often hit during the holiday season. Whether due to grief, loss, or overwhelm, the holiday season is a time of depression for many people. Sometimes it’s simply the overwhelm and stress of the busy holiday season. I know the holidays are not easy when you are down. I’ve had bleak holiday seasons. I’ve had holidays when I ate my way through the holiday sweets to the point when I was miserably sick to my stomach, yet I popped antacids and continued to eat more. Remembering back, I feel sad that I did that to myself, but it was the only coping strategy I knew at the time. There is goodness and light after depression! You might not feel it today. That’s okay. Just hold on to the hope and believe that it’s there for you. What are some ideas for how to get through the holidays when you really want to hide until the middle of January? Here are some helpful ideas from www.webmd.com, www.health.com, and my own personal experience. Remember, God does not change. God is the same God in December, March, and June. If you need to skip out on Thanksgiving dinner because of family issues, or read Psalms instead of the Christmas story because you are grieving over infertility issues, do it! Worship how you need to worship. Pray. During my times of depression, God often seems so far away. My head knows he is there, but my heart feels light-years away from God. Pray anyway. This is because all of my feelings are numb. I need to remember that my feelings are just that — fickle human feelings. This doesn’t mean God loves me any less. Pray anyway. Soak in God’s Word. Now is the time to soak up every promise of the Bible you can get your hands around. 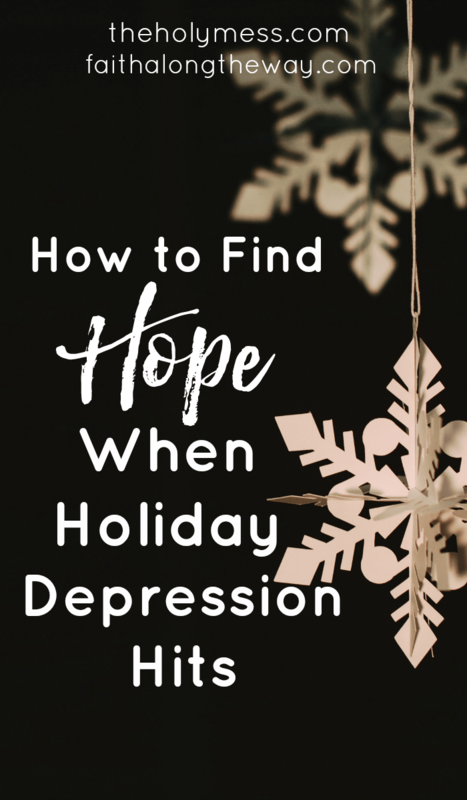 The My Holiday Hope Toolbox is a resource for holiday depression with printable Bible verse cards. Print these and put them up where you will see them often. Create a holiday plan. Most beneficial is going into the holidays with a plan, instead of blindly stumbling through. You know it will be tough. How will you manage it? Get sunlight every day. Natural sunlight is best, but if that is not possible consider an artificial light to enhance mood. Change things up. Who says you have to do what’s traditional? Go to the movies. Get out of town. Do something completely different. Be realistic. Don’t try to do and be it all. Have a party plan. Check out this idea for how to party and not regret it in the morning. It’s not what you would expect! Keep routines. One thing I’ve learned from having kids with special needs is that they need to keep their typical routines. Too much of a good thing is not good! They just cannot handle it. You are the same way in the midst of any type of depression, anxiety, or grief. You must be gentle with yourself and realize you need to go slowly and keep things simple. Allow grief. Allow the grief to be there. Along with the holidays, for everyone there is also sadness. Don’t kid yourself into thinking everyone else is having a picture-perfect holiday. We aren’t. Just let it be. Let other people in. Oh gosh this is a tough one during times of depression. You tend to want to crawl into your hole (in my case, my bed with the covers over my head). Time away for refreshment is okay, but don’t withdraw. You need people and they need you. Add in physical activity. Plan for a way to increase your physical activity, just a bit, throughout November and December. That will look different for each of us. Some ideas: 500 more steps per day, 20 minutes more at the gym 2 days per week, 15 minutes of active cleaning each day, 5 minutes of walking up and down steps, once a week meeting a friend for a walk and gab session. Take deep breaths. Often. Good ones. What’s fun for YOU? Have you ever actually considered what YOU want do to for the holidays? A couple years ago I asked myself this question and was shocked to realize I had never considered it before. I have spent so much time doing for others, I had not considered what I might like to do. Eye opening. Eat extra produce. Plan how you can incorporate 2 extra servings of produce in each day between now and the end of the year. Instead of taking something away (no sugar! ), add in something healthy. It’s a more positive mind-set. Laugh. Don’t take it all so seriously. When something ridiculously stupid happens — because it will — laugh about it! Help someone else. Plan to do something for someone less fortunate than you. The act of giving will make you feel fantastic, and you will be spreading God’s love into the world. Psalm 42:11 tells us, “O Lord, for what do I wait? My hope is in you.” Put your hope in God this holiday season, and He will carry you. 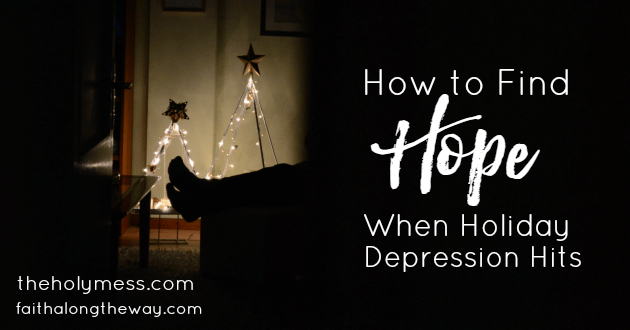 Because of the fantastic response to the series The Hope Toolbox: Practical Help for Depression and Anxiety and My Hope Toolbox Printable Kit, I am thrilled to offer a holiday printable kit! 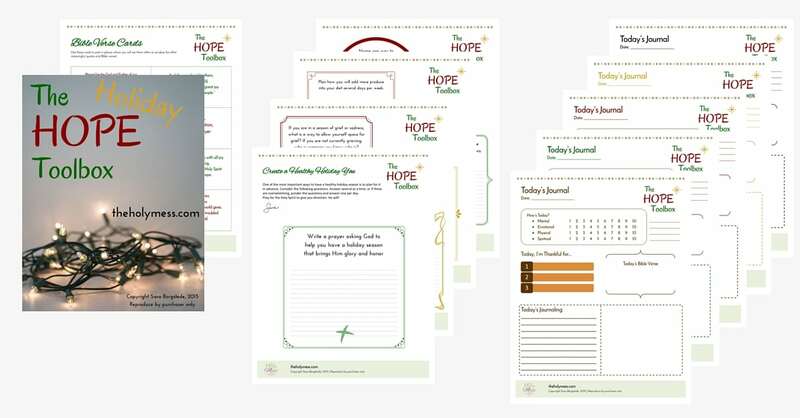 The Holiday Hope Toolbox includes 18 beautiful pages of helpful resources, including journaling pages in a variety of colors (print a variety or choose just your favorites! 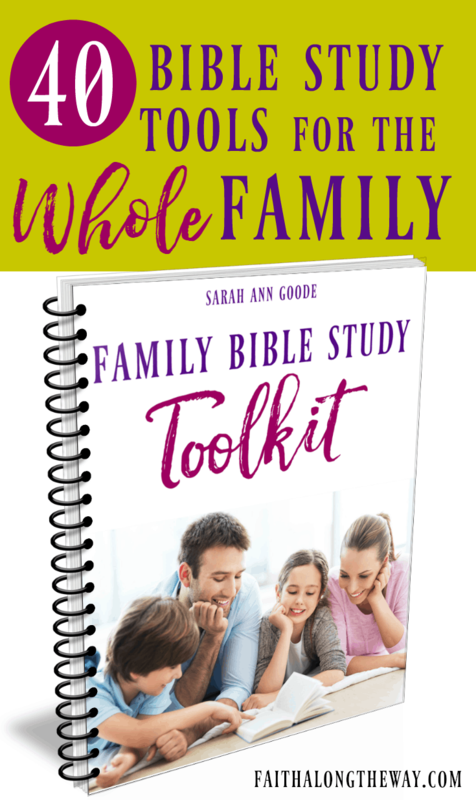 ), journaling prompts for working through tough holiday issues, Bible Verse cards, and more! 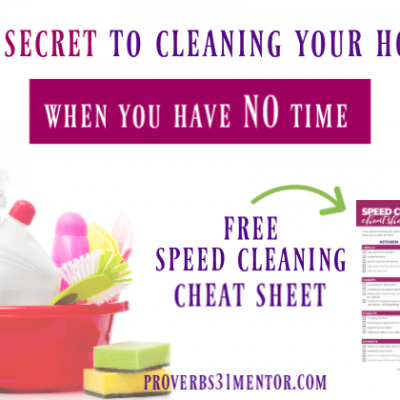 Click here to receive this printable as an immediate download. I’ll be offering additional support and ideas throughout the holiday season and into the new year. Do you have a friend who needs this great resource? Please forward this page to them. Have you struggled with holiday depression or sadness? How did you find hope? 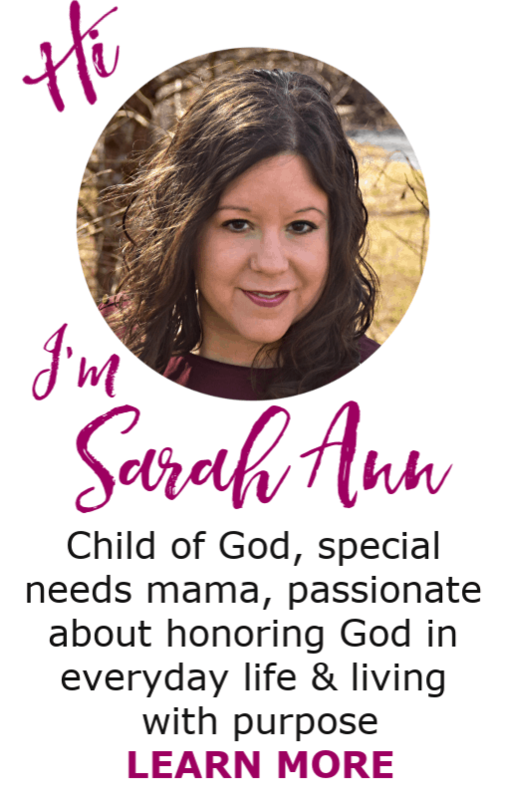 Sarah Ann, I very much appreciate the tips you’ve shared here. 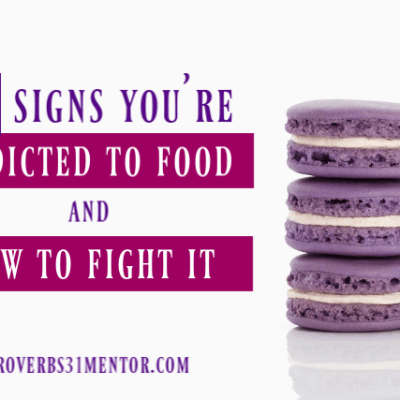 Many of them apply to all seasons of the year; I myself tend to struggle with “the winter blues,” and I’ve found exercise, light therapy, and proper sleep to be important aspects to surviving and thriving during these months. It’s my honor to feature this post, along with a complementary one, at A Divine Encounter on Friday. 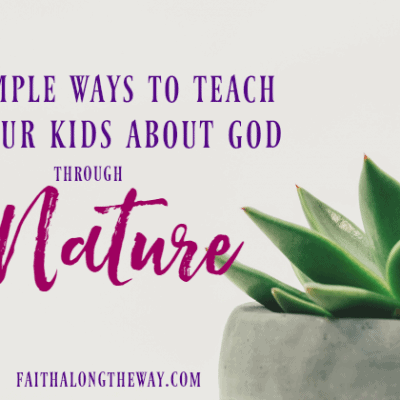 I’m so glad you shared this with us at Grace & Truth! Good for you, Tameka! I’ll be praying for you as you walk through this journey and you begin your blog. 🙂 Blessings to you!